Welcome to Story, the campaign to celebrate the short story. 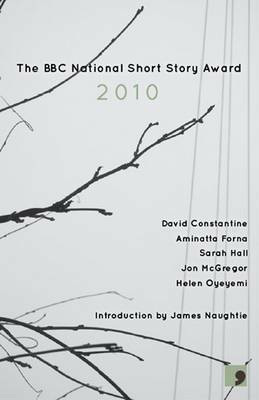 We believe that the short story is one of the most exciting and important literary forms, that can and should reach the widest possible readership. We believe that the short story matters. The longlist and judges for the prize have been announced.